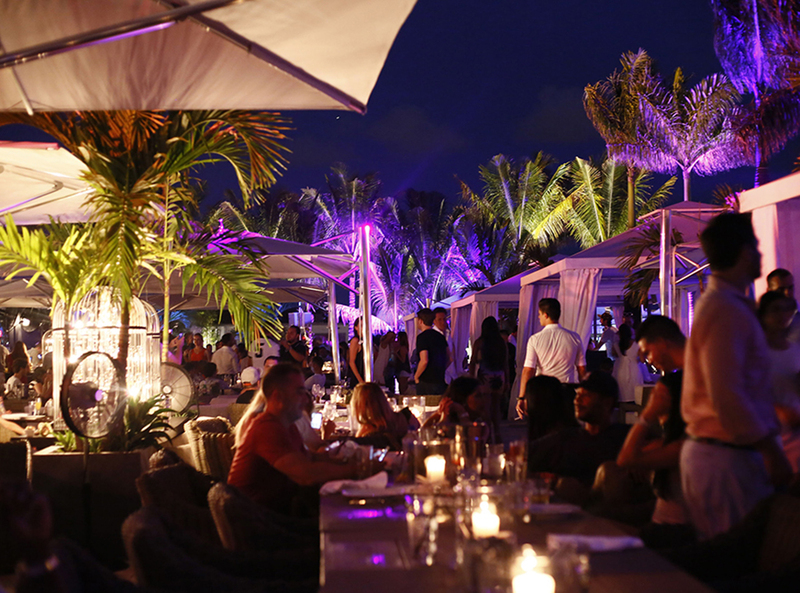 Palm trees sway in the breeze, while music pulses through the air as wine glasses clink and cameras flash along the waterfront. 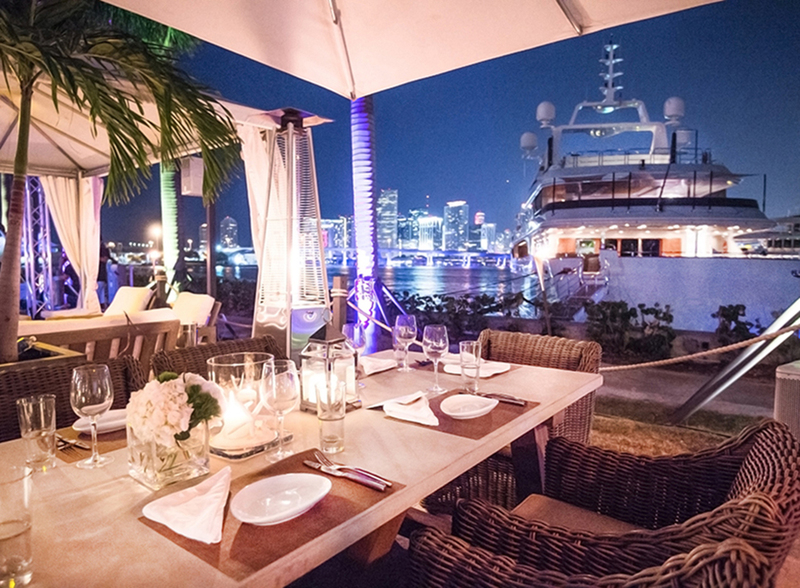 Miami’s skyline accompanied by docked superyachts, is the perfect backdrop for an unforgettable evening in Miami. Whether is daytime’s blue sky or one of the incredible pastel sunsets, Island Gardens is the ideal Magical City experience. 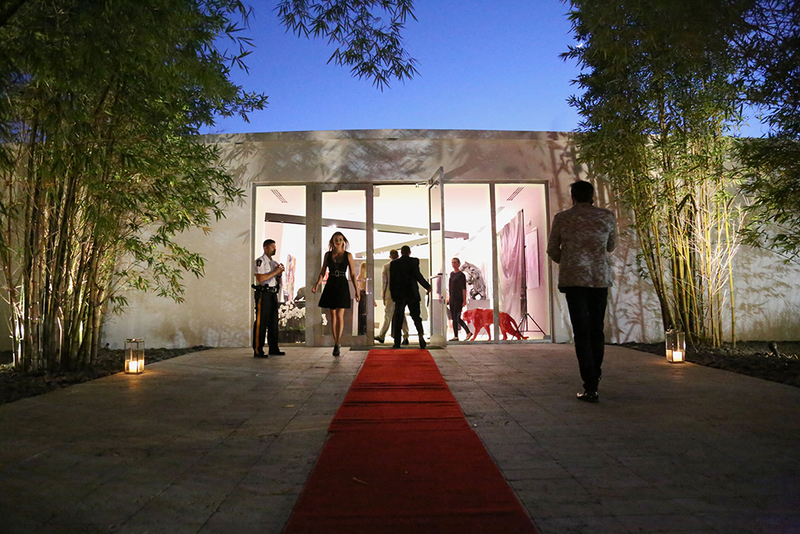 From private parties to galas, to corporate events, to weddings and more, discover how our unique and dynamic Miami venue, can accommodate events for celebrations ranging anywhere from (20 up to 2,000) persons. 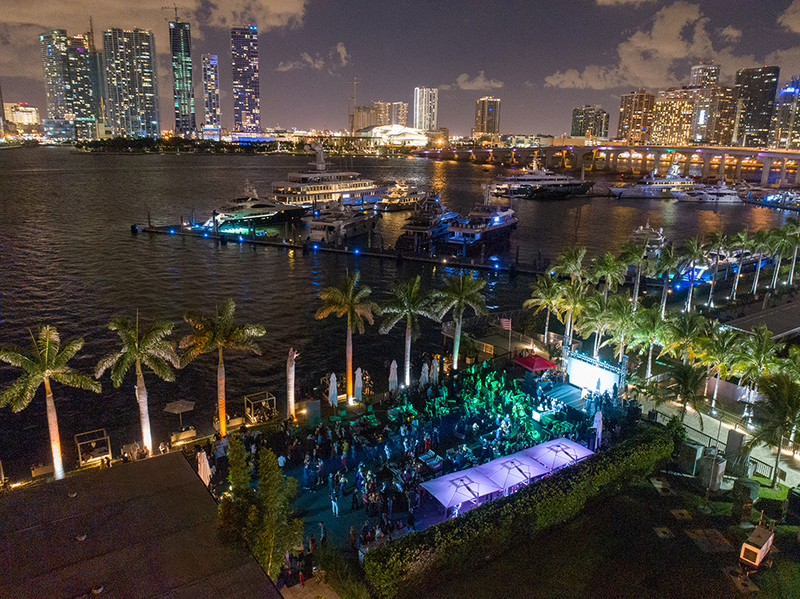 Amenities: The most popular option, this open-format waterfront venue closest to the marina lounge with unobstructed views of the Miami skyline and the megayachts at Island Gardens Marina, let’s clients customize the space to their liking, allowing for any catering and production vendor to come in and take over the set up for stages, bars, a DJ stand, sit down dining, car displays and more. 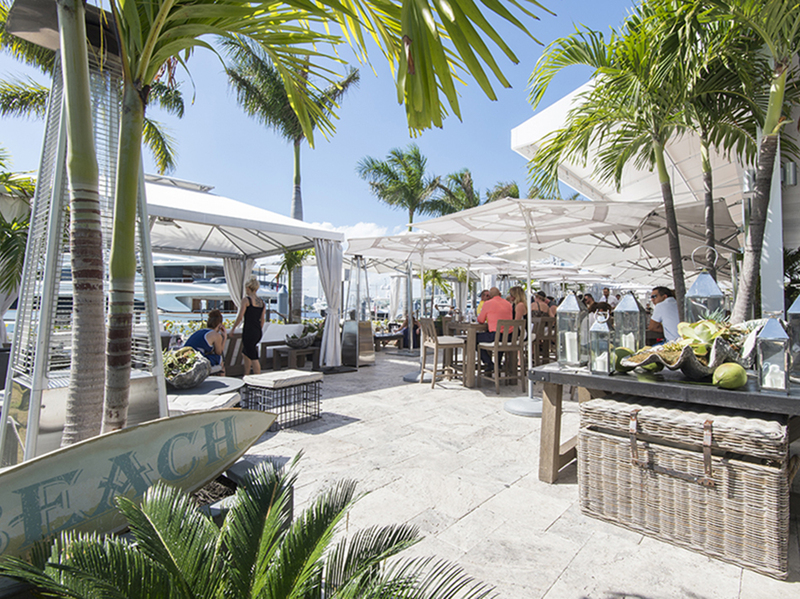 This space can be rented with Island Gardens’ own Restoration Hardware dining, bar or lounge furniture. Amenities: The cabana filled alfresco grounds for the property’s restaurant can now be rented for waterfront events as well. 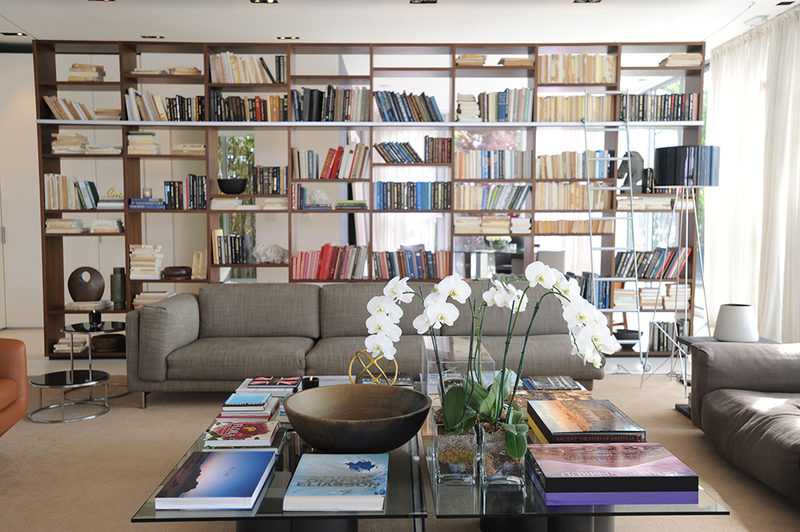 Whether private corporate or social clients can rent this wonderful space and make their own. This space is ideal for charity events, corporate events and much more branded activations. 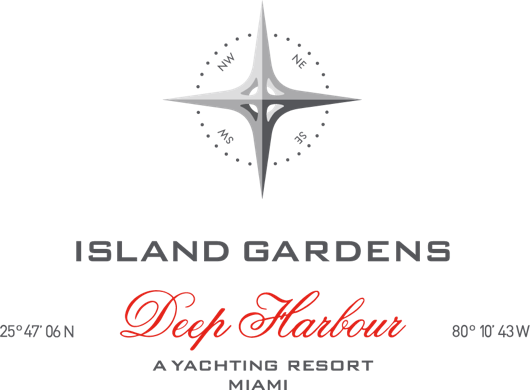 This very Miami space, features a large awning to protect from the elements, concrete flooring, breathtaking views and proximity to megayachts docked at Island Gardens Marina. 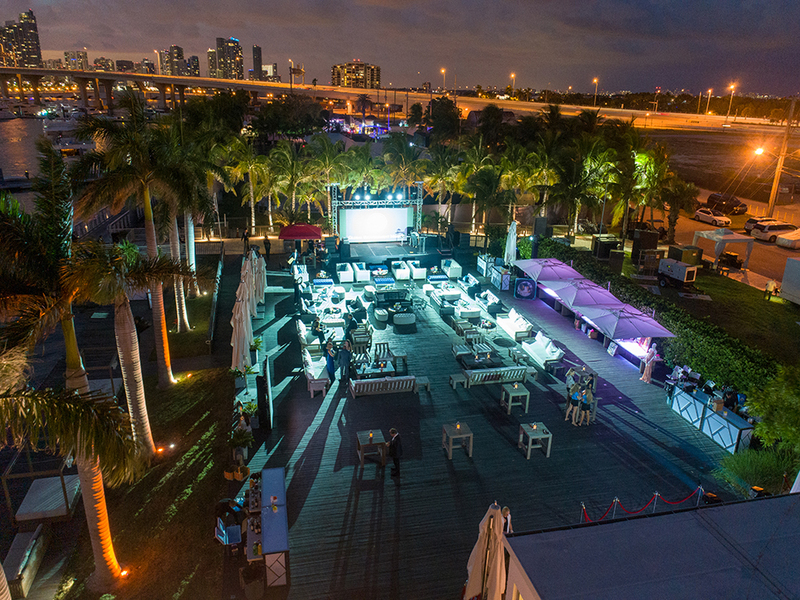 Amenities: A festival organizer’s dream, this centrally located open-air space along the waterfront is ideal for large-scale events like concerts, galas, food markets, festivals and more. Once again clients are free to bring any vendor or sponsorships to see the production from start to finish. This location is the central focus point and easily tented just like the two deck venues. 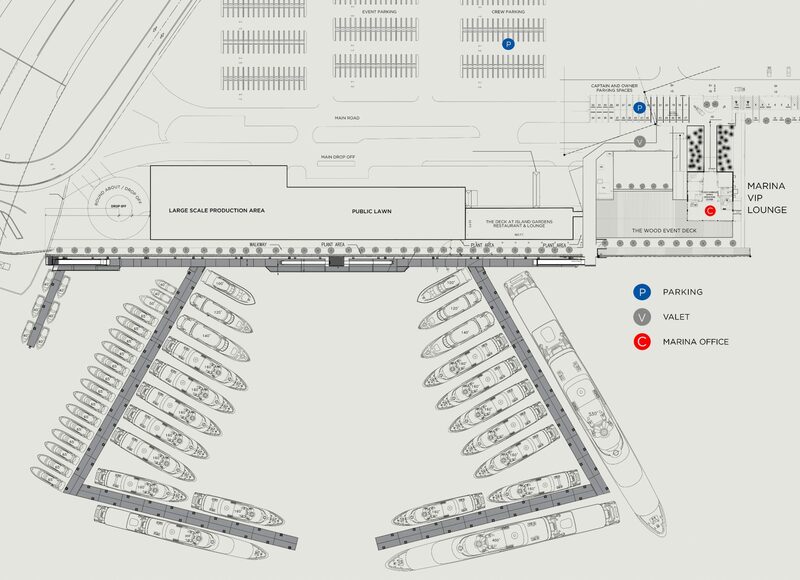 Click on the map to see our waterfront venues.